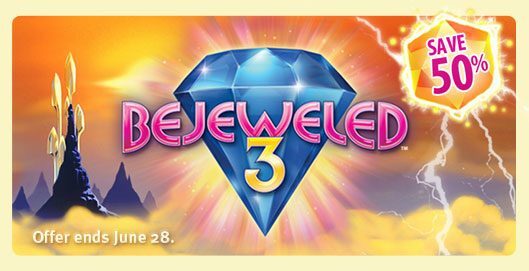 It happens without failure every time PopCap puts out a game, be it a new game entirely or even an existing port. People call in sick to work and school, assignments don’t get done and phones aren’t picked up. 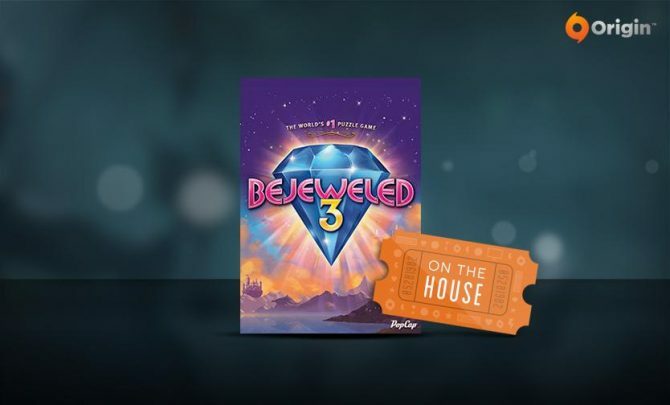 Prepare yourself for another shut-in session, because today Bejeweled 3 is out on XBLA for $15 / 1200 Microsoft Meerkat Points.